Hill told the Senate on Friday that a new business model is being looked at for the loss-making water utility and is to go to Cabinet for approval. He also outlined some of the major reasons privatization is the preferred option, among them a near $29 billion debt that has accrued from an unfunded pension scheme that was placed on the NWC’s books in 2004. Hill told the upper house that no arrangement was made to fund the liability and workers were not contributing to their pension. The pension debt aside, Senator Hill also highlighted that the infrastructure is inadequate and crumbling, a situation he said was untenable. 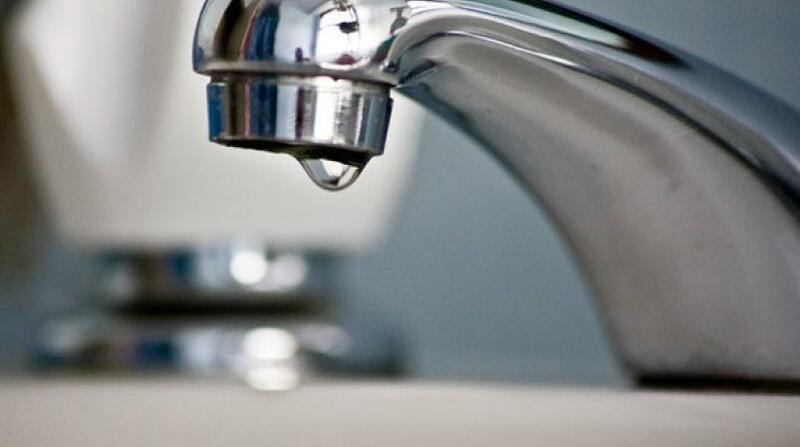 The government senator pointed out that the commission currently bills customers for less than one-third of the 177 million imperial gallons of water it produces daily. “We bill (customers) approximately 50 million per day while daily non-revenue water is 112 million gallons daily. 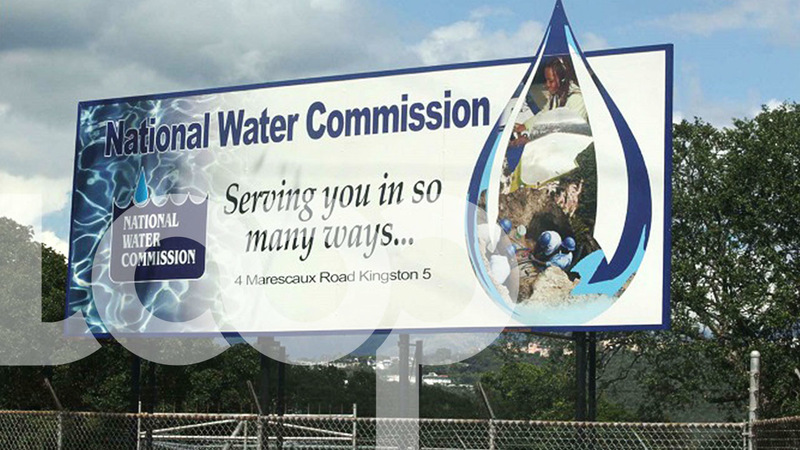 The NWC has a substantial revenue shortfall between what is billed to consumers and the cost of producing the water,” Hill stated. To this end, Hill, who was appointed the chairman of the NWC in April 2016, said one year into the life of the current administration, the decision was taken to engage the services of a leading water consulting firm, with support from the Inter-American Development Bank (IDB). The subsequent study was funded by the IDB. Also, Senator Hill noted that the NWC needed US$3.5 billion for capital expenditure over the next three to five years if the country is to realize significant economic growth. He said downtown Kingston alone needs $400 million to fix the sewage network. Senator Hill explained that based on the current model, the US$3.5 billion that is needed “cannot go on the books of the government…” He said the sum would amount to 24 percent of GDP.